When Will The Next Economic Contraction Arrive In The United States? We are currently 57 months into the current period of cyclical expansion. Like the ocean tides, the economy has always moved though periods of economic expansion followed by contraction. Most forecasters believe that we are years away from the next period of contraction. What will surprise many is that our current expansion is already the 7th longest in history. The average length of an economic recovery is 39 months. 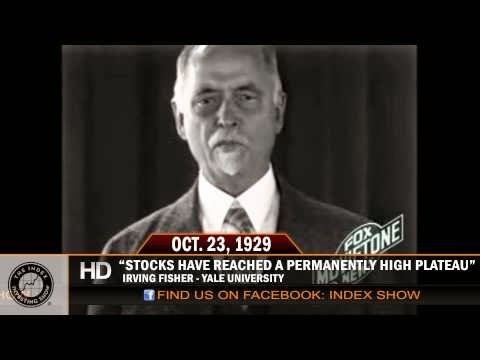 Due to the Fed's policies of entering the market with force at the first sign of economic weakness or a brief decline in stock prices, analysts believe we have reached a permanently high plateau. A look at the historical growth (then decline) of real GDP below shows there has not been a major decline for decades. This has been due to the new government policy in the United States to step in with large doses of government spending and printed currency at the first sign of weakness in the economy. Some would look at this chart and reason that the government has magically removed the business cycle. We now only have periods of growth without the pain of economic contraction. Others, such as myself, would look at this chart and say that the government has only pushed back the much needed economic contraction to cleanse the system of toxic debt and mal-investment. The longer they pump heroin into the economy to push back the pain, the more painful the withdrawal will be when it arrives. Thanks so much for this awesome post, This was just what I needed today. The outcome has been an embarrassing divorce between economic theory and its subjects.